At times, especially during holidays like Easter, churches try to figure out how to strike the right balance when fundraising. Your congregation will always have financial needs to address, and it’s important that you are able to empower your congregants to show their support without putting them under undue pressure. Is your church ready to rethink how you empower congregants to give? 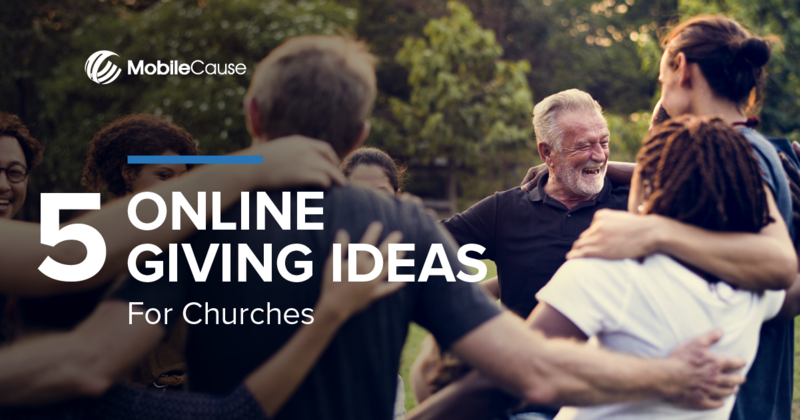 To help you consider investing in online giving software, we put together 5 ways that you can inspire giving from your community using online and mobile giving channels. Download this free infographic to maintain community engagement and raise more money to support your campaigns and ministries during Easter and throughout the year.